Thanks everyone for entering the EMU Australia giveaway! As you can see I love em shoes so much that I'm wearing them once again. Before I announce the winner, I have some exciting news! I was recently told that I could select two winners for my giveaway! Double the chance! Isn't that lovely? & The winners of this giveaway are... comments #20 and #39. Congratulations Caden Gray and Izze! 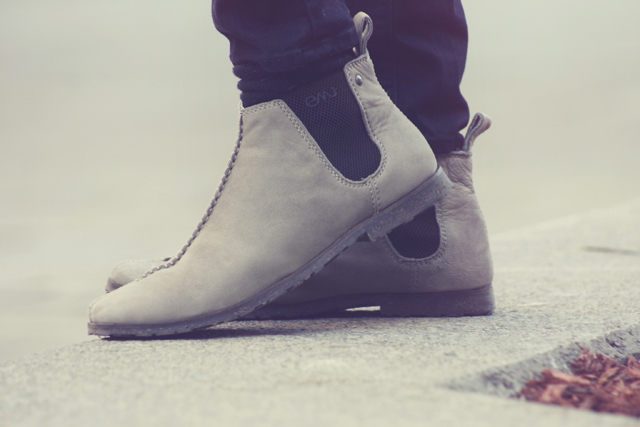 I will contact you shortly where you can select your own pair of EMU Australia shoes. Thanks so much everyone for entering! And look on the bright side; I still have another Romwe giveaway on my blog. So there is still a chance at winning something, just click [HERE]! Best wishes everyone, sincerely Bobby. This outfit is so lovely and not at all sloppy. 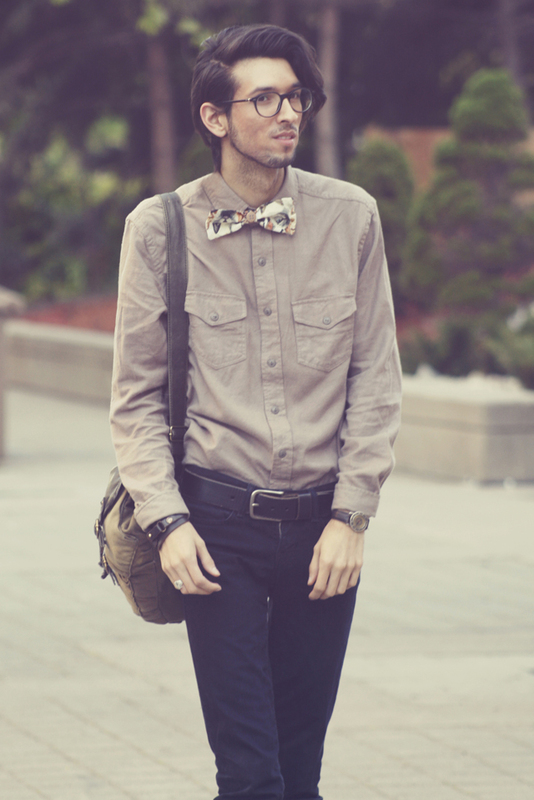 Great bow-tie! What an adorable look! 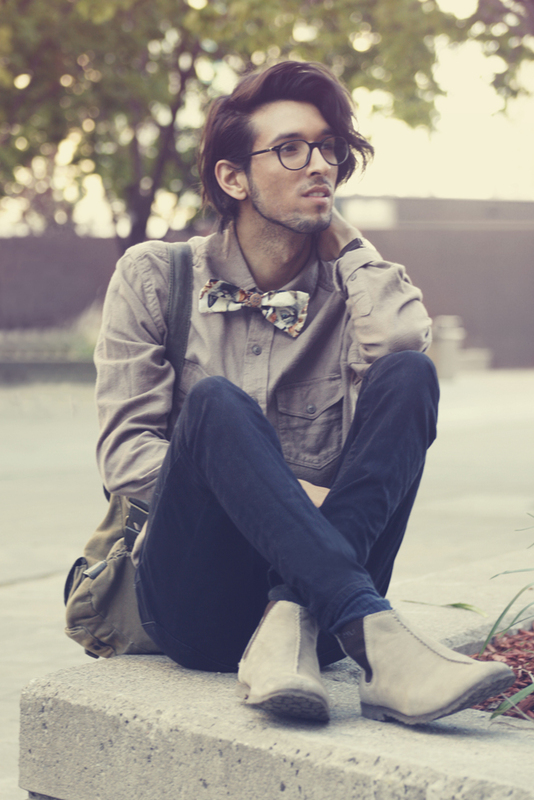 Love the bow tie! Wonderful bow tie! You look great. Your hair looks so fine in the last picture.